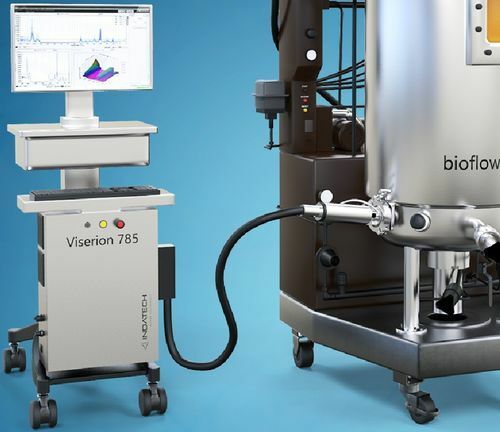 Viserion® Raman Spectrometer instrumentation relies on the interaction of a laser with the sample. 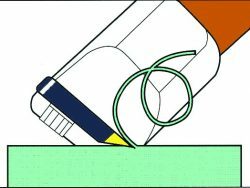 The major part of the photons are elastically scattered. A very small part is inelastic scattered (10-7) at a different frequency than the laser one. The Raman Spectrometer scattered signal provides an information on vibrational, rotational and electronic energy of a molecule. 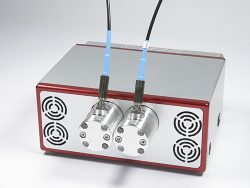 The Raman Spectrometer instrumentation Spectra provide therefore information regarding the product chemical composition. One interesting point with Raman Spectrometer instrumentation is that it is much less sensitive to water (that usually limits NIR performance of NIR). 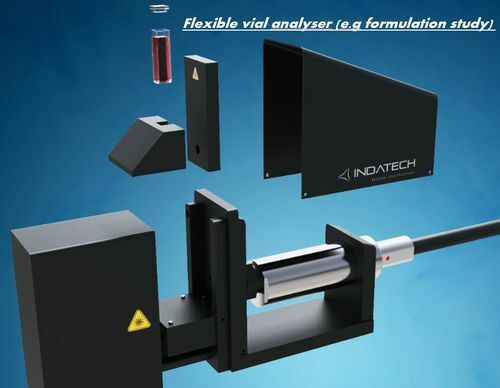 In application such as Biotech where low concentrations of glucose need to be evaluated within the water media, this technology is of great interest. Molecule identification is also easier thanks to sharp peaks (example identifying different alcohols or sugars). 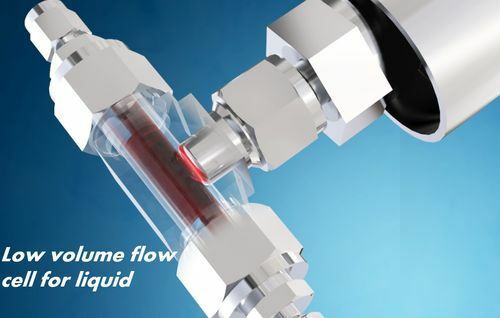 Thanks to Raman spectroscopy, chemical quantification can be performed below 0.1% ! Viserion® integrates several safety Interlocks to complies with safety regulations in industrial environment.